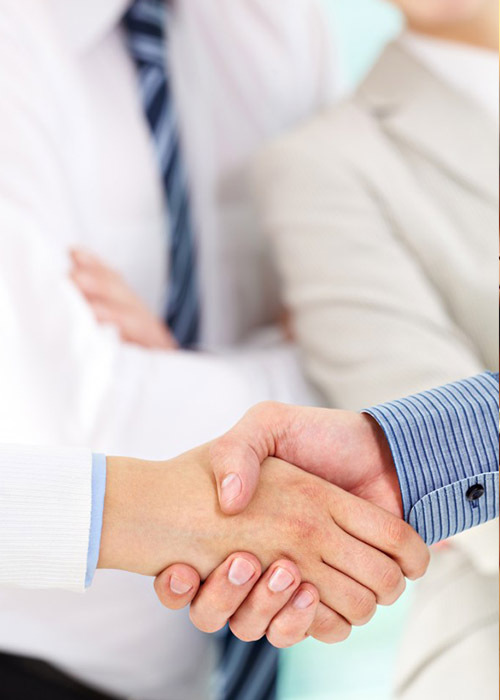 Our professional team members all have practiced commercial litigation, constructions disputes, corporation management disputes, foreign investment in Taiwan, securities y regulation and litigation, development of land, BOT projects and M&A practice in international law firms and listed companies in Taiwan. CLC understands legal risk management is the core of our services and we will always pursue and cooperate with our clients to secure their best interests of our clients. 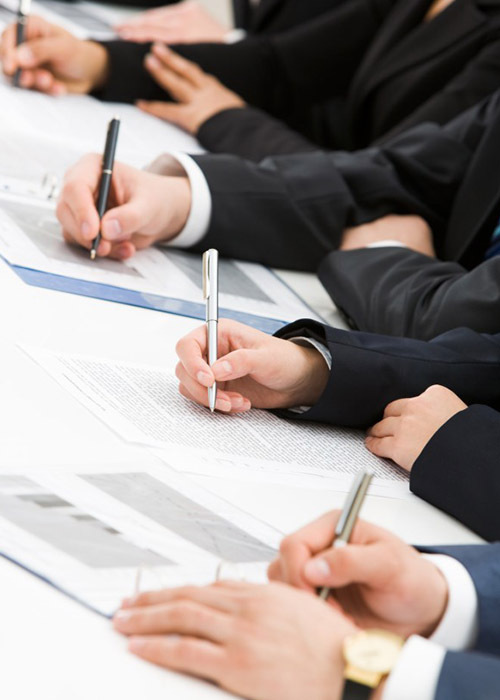 To control legal risks and provide the appropriate solutions, CLC will consider the outcomes of disputes and provide practical solutions from legal and business aspects based upon specific characters of each client. 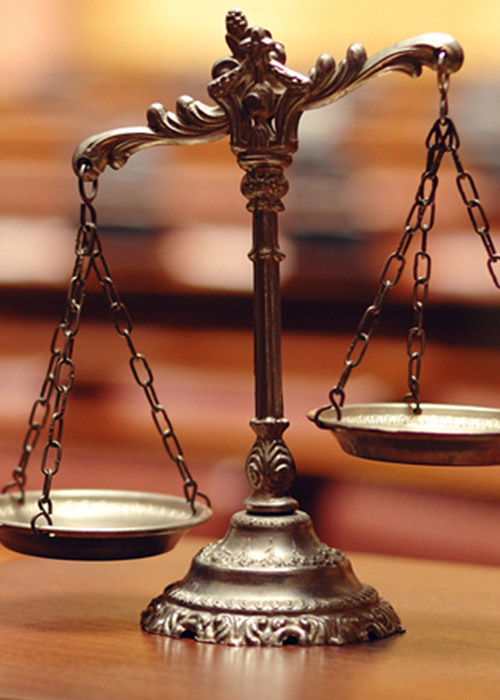 Each client and case is unique and we firmly believe the legal services shall be customized to fit the needs of our clients. CLC team will be the best choice for you and/or your company, whether your company is a start-up company, small and medium enterprise, or listed company. We will provide you and/or your company with delicate and reliable services at a reasonable service fee. For the corporate clients without in- house legal counsels, outsourcing legal works to CLC would meet the need of budget control and organizational streamlining.